Solid! 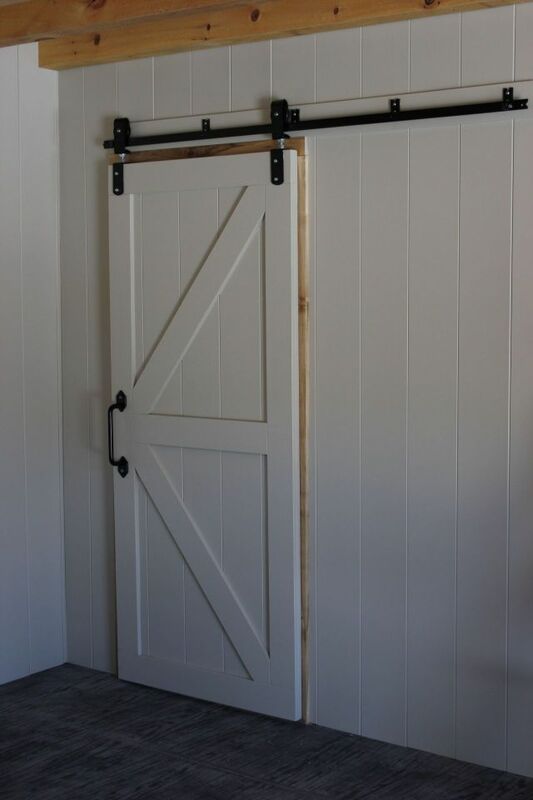 That’s what our hardwood doors are all about. 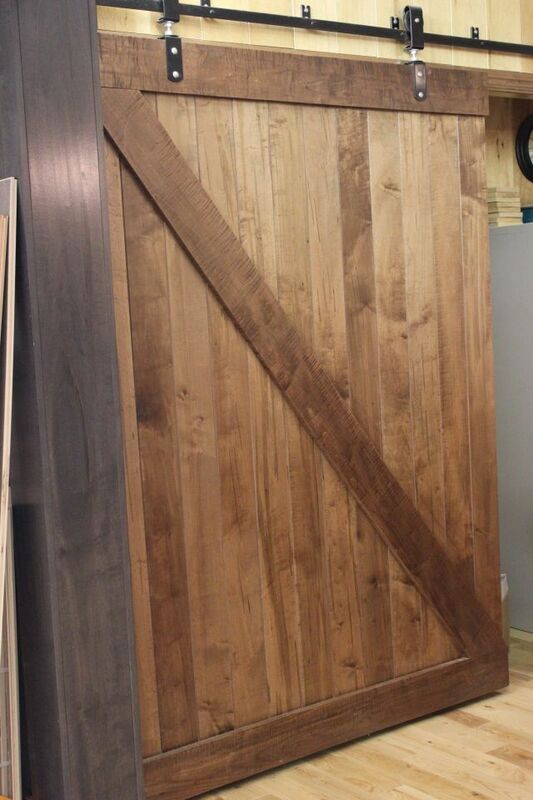 If you want the look and feel you can only get from high quality solid hardwood doors, then you need to see South Bruce Flooring. 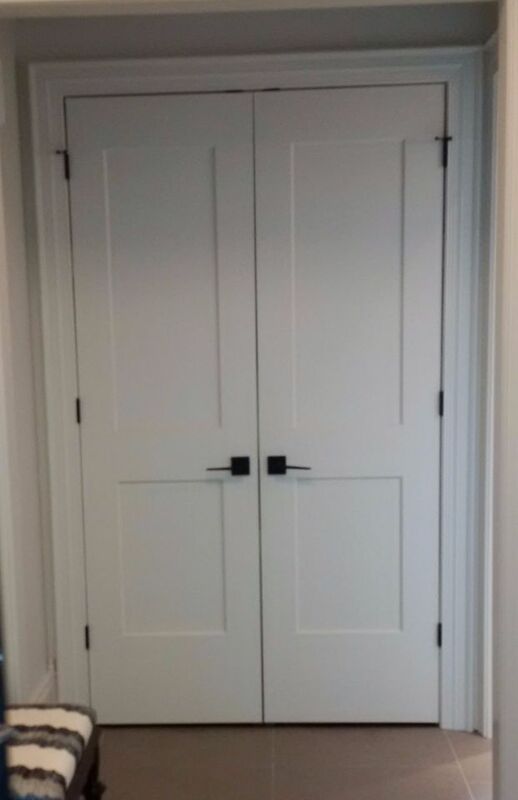 Our doors are customized to fit any size doorway. Just tell us what you need and we have the resources to make things happen. 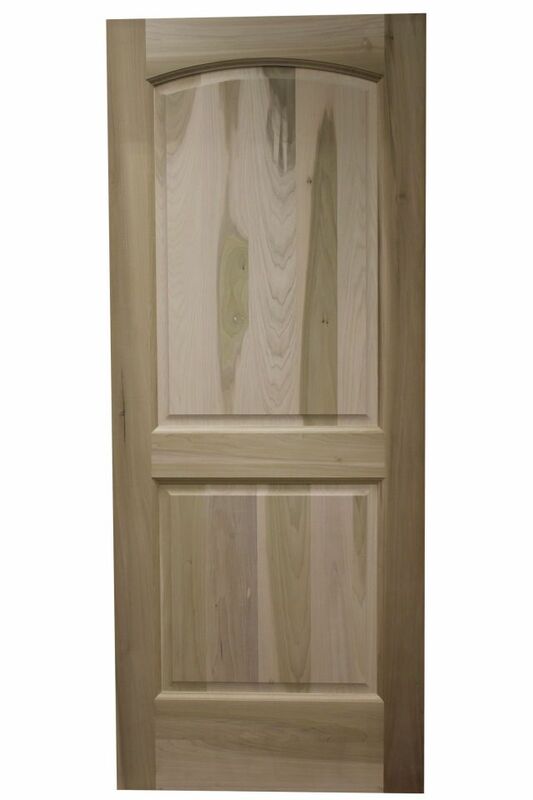 Doors can be purchased in a variety of formats and wood types. *Note these prices are for our Ash and Soft Maple Doors that are unfinished. We do offer finishing services at an additional cost. Other Species and sizes are available upon request. Contact us directly to discuss in more detail. Get in touch with us today for more product details and purchasing.